Walt Disney World has many appealing locations for its visitors, but there is perhaps no Kingdom more enchanting than the Animal Kingdom. It is, after all, the Kingdom that exhibits the natural magic of the world's creatures--and that's a truly spectacular kind of magic! 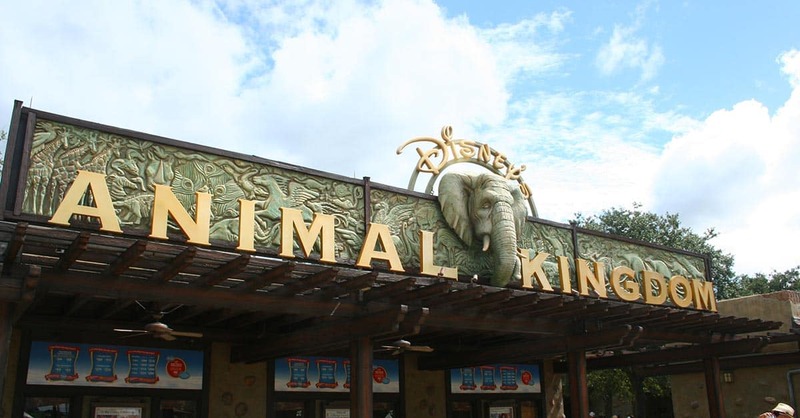 If you're headed into Disney's enhanced version of the natural world, then prepare yourself for some fun, some education, and some awe in the face of the environment's wonders. Read on for some tips on getting the most out of this one-of-a-kind park--and all of its opportunities!